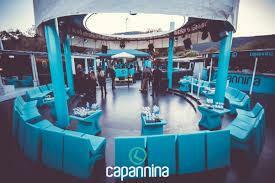 La Capannina is your nightlife entertainment discoteque destination in Castiglione della Pescaia, Tuscany, Italy hosting incredible events and shows throughout the year. 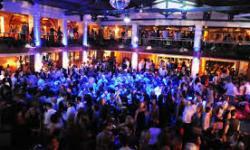 This is the top club of the coast with excellent summer location and quality staff, they have fantastic DJ's spinning the tunes and special guests that will have you dancing the night away, drinks are well priced and there's even a free shuttle service available from the centre of town. 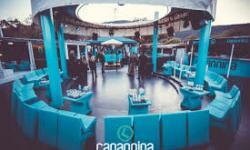 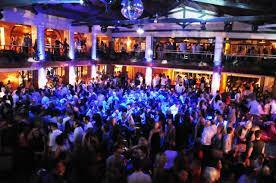 La Capannina is for those who love to party, and the cocktails are excellent plus there's great security, come dance till the morning, it's a dynamic place to spend your summer nights.